It’s time to release your inner child and get creative with abstract photography. Using shadows within your photography can not only be fun but also creates some really exciting abstracts. There are lots of different ways you can utilise shadows as the main element of a creative photo. 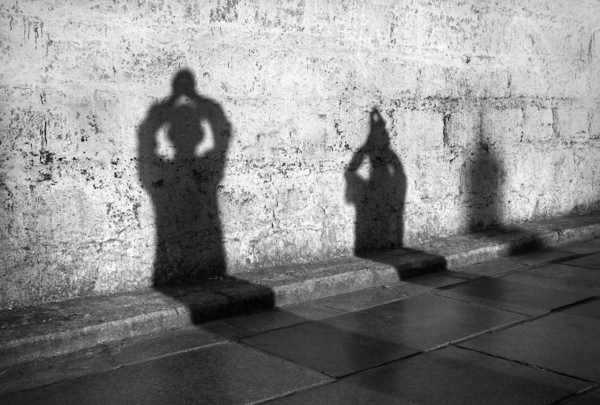 Here at iPhotography we want to give you some ideas and tips on photographing shadows, so that hopefully we will inspire you to try some of these out for yourself. Photograph basics 101: Photographers tend to focus on light within their images; without the balance of light and shadow, images can lack dimension and texture – the overall result can then end up, well… flat. In fact, we often think of light as one of the most important aspects of photography. 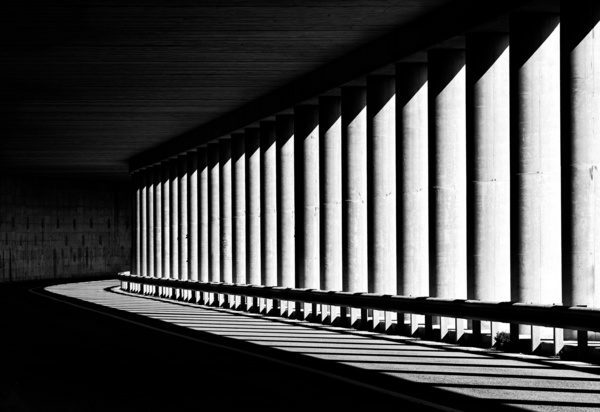 Shadows tend to be considered as less important – they are after all, created by a lack of light. 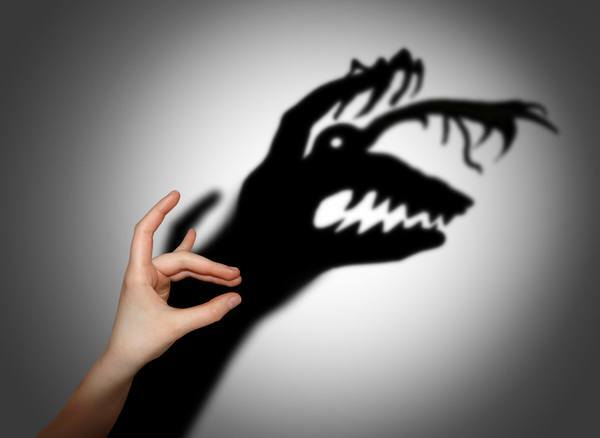 However, this could be a major mistake to make, for light is nothing without shadow and vice versa! 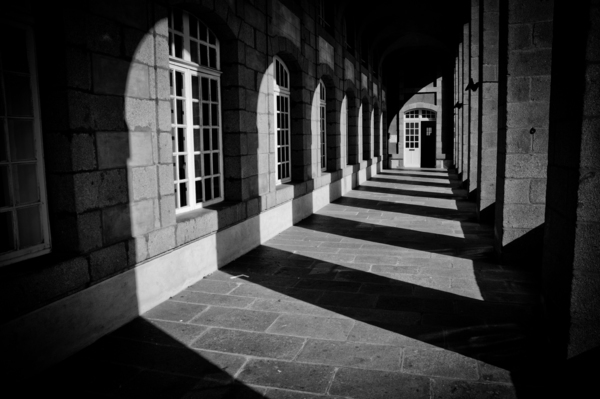 Shadows are a great way to add contrast exquisitely within your image. They are a way of adding highlights and lowlights. This is particularly important to keep in mind for black and white images, as you rely on contrast. You cannot use or manipulate colour to add interest, so the responsibility falls on the contrast to bring your image to life. Tip: When framing and deciding on composition for your shot make sure you pay attention to the surrounding light and shadows. They can be used to enhance your images, but equally they can create a distraction – so consider your angles and positions before you start. So now we’ve got you thinking, let’s get the ball rolling! 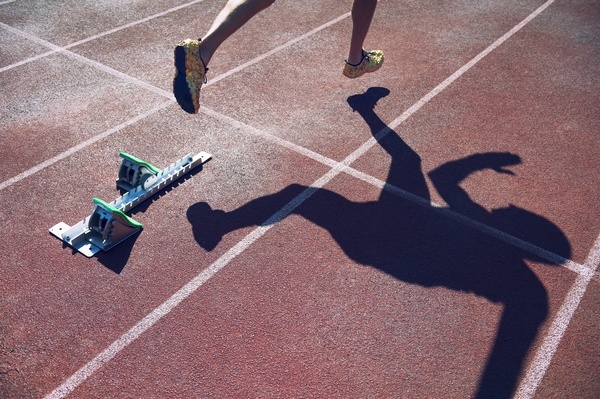 It’s time to get out there and make shadows the focal point and feature subject of our shots. No, we are not crazy! Follow along and decide for yourself. Why not consider taking a picture of a shadow rather than the subject itself? In this case, shots that work typically well are those of: people, animals, trees, shrubs, bikes – basically objects that are easily recognisable and relatable. Tip: Why not try angling your camera, so that the subject is at the bottom of the frame and the shadow Is on top? This allows the shadow to feature as the main subject and focal point of the image. 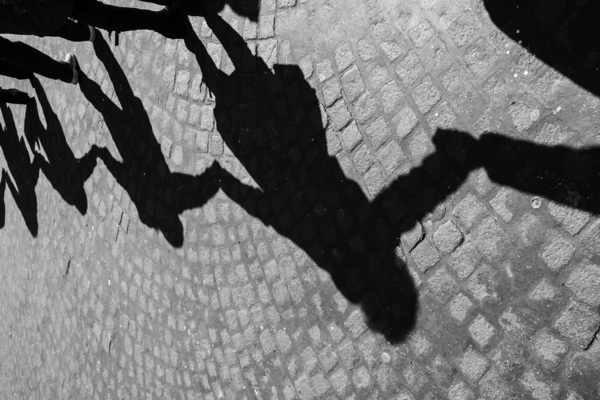 Shadows can also be cleverly used to direct attention; create leading lines, or draw the viewers’ attention to a particular point of interest. 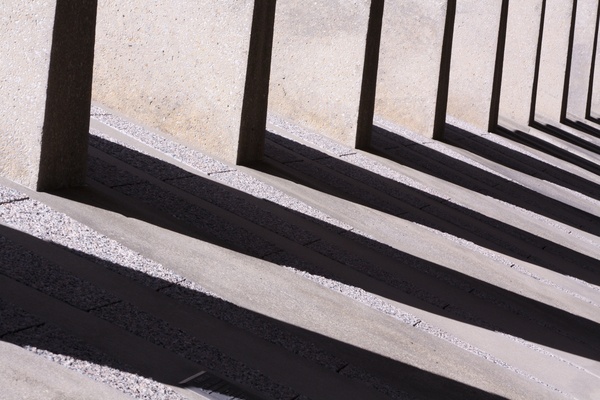 You as a photographer can use these shadows to your advantage, especially when it comes to shooting abstract shadow images. Start by finding interesting shadows and then use them to distort your images, create interest and produce abstract styled shots. 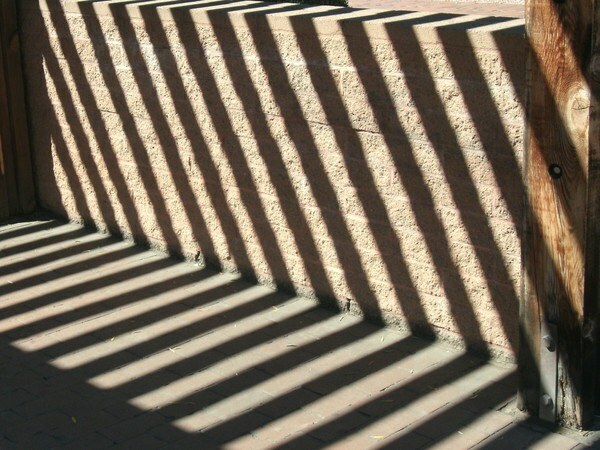 Taking abstract shadow images can be used to alter the viewers eye, creating an illusion versus reality. Tip: For portrait photography shadows can be used in a similar way to mask areas of the face – use the highlighted areas as a reveal. 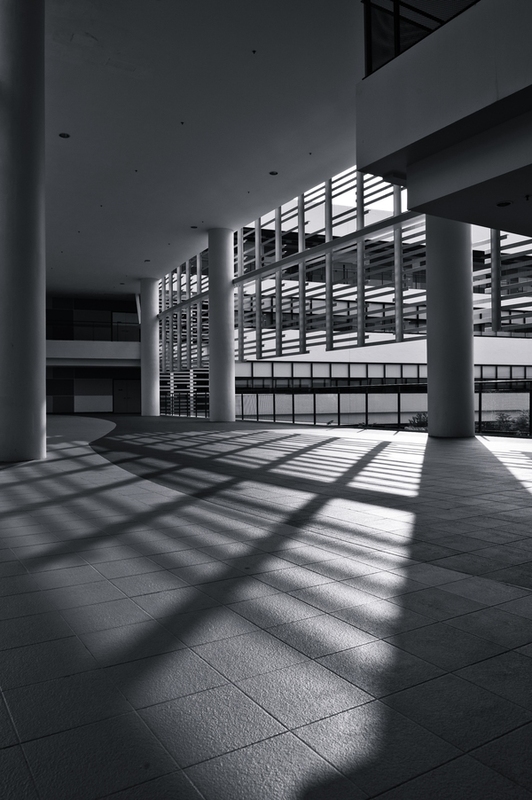 Using shadow and light can be used as a way of emphasising a sense of depth and distance in a shot. This ultimately allows you to create images with a strong element of dimension. 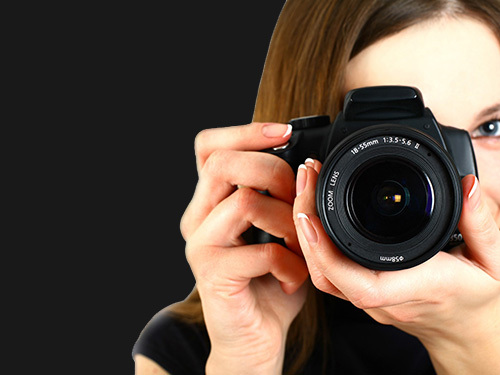 Photography is about expressing yourself in an artistic medium. 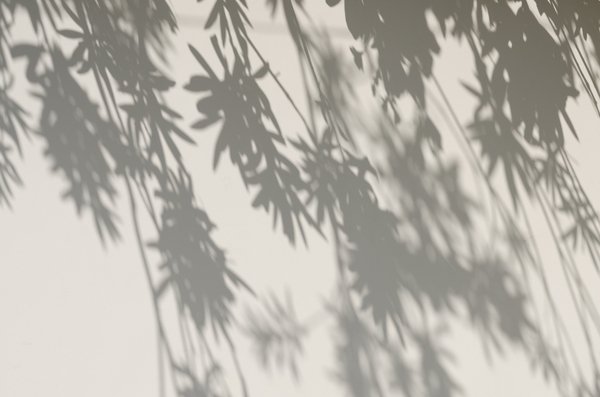 Applying that to shadows could mean hunting down interesting shadows that already exist, or it could simply involve creating shadows that were not there before. 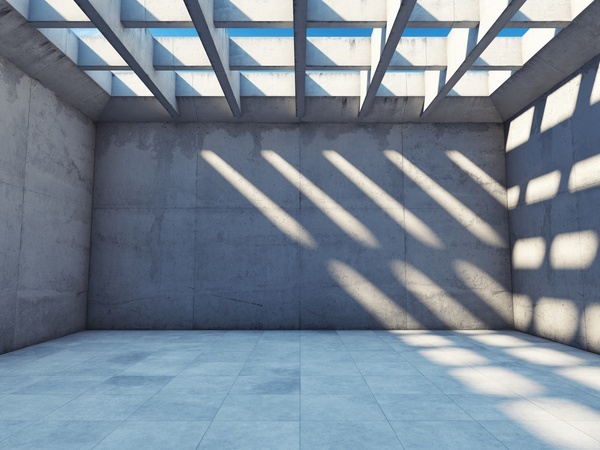 You could even try manipulating existing shadows to satisfy your creative vision! 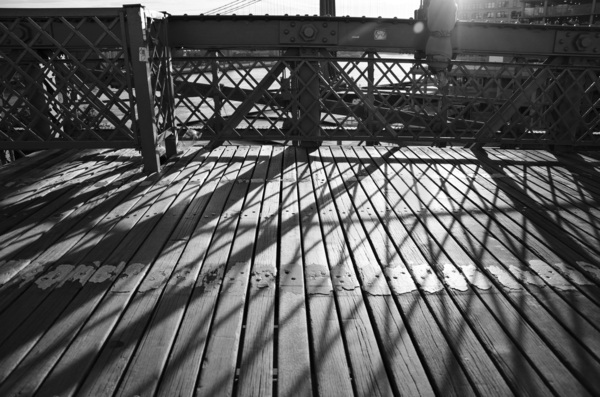 Abstract shadows can be used to add another dimension to your images, making them more dynamic. This is great because the viewer is drawn into the scene and spends more time observing the elements within the shot. Take this image for example. 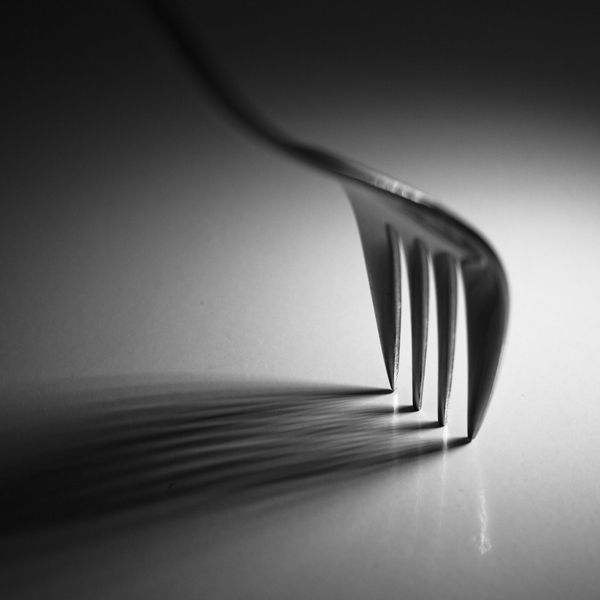 Without the shadow the image would just be a bog standard photograph of a boring old fork, but partnered with its shadow adds an extra dimension (think of it as another layer) to the image, which adds far more interest. 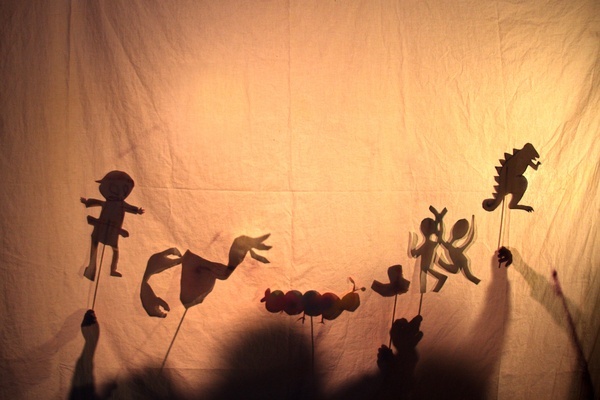 Did you ever spend time creating shadow figures, shapes and animals using your hands? Well, the same applies with photography. 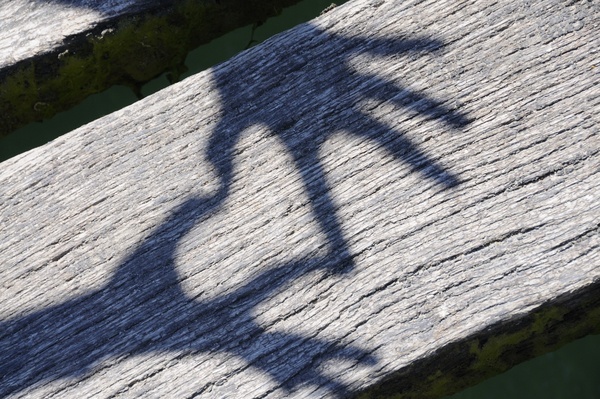 Create shapes with your shadow and then capturing them through the lens. Not only is it great fun, it also adds depth to your photographs. Why not get the whole family involved and create some exciting characters? You could use paper, puppets, or even your own hands! Get a large piece of paper, or if you’re going to go all out there, why not set up a tent in doors and focus the light beam on to a surface? You could even create your own little monsters…RAWWWRRR. So what’s the best way to take pictures with shadows? if you put your camera on an automatic mode (or even aperture or shutter priority mode) and try to photograph a shadow, chances are it’ll probably come out overexposed and too light. Start by setting your camera to manual mode: On manual mode, you’re responsible for setting your aperture, shutter speed, and ISO value. If you’re not sure what settings to use, you can copy them from the values on your auto setting and then simply tweak them as you go. The reason for this is that using auto mode will probably wash out your shadows and cause them to be too light. Make use of your exposure value setting: Locate the camera’s EV (exposure value) compensation button. Almost every camera will have one, even point-and-shoots and camera phones; it is denoted by a square with a (+/-) symbol. You can simply turn the exposure up or down to be brighter or darker; and if you’re using ‘live view’ on your camera, you will be able to see the effects on your screen display as the settings are altered. If the shadows come up too bright, just lower the exposure compensation a little to deepen them and vice versa! 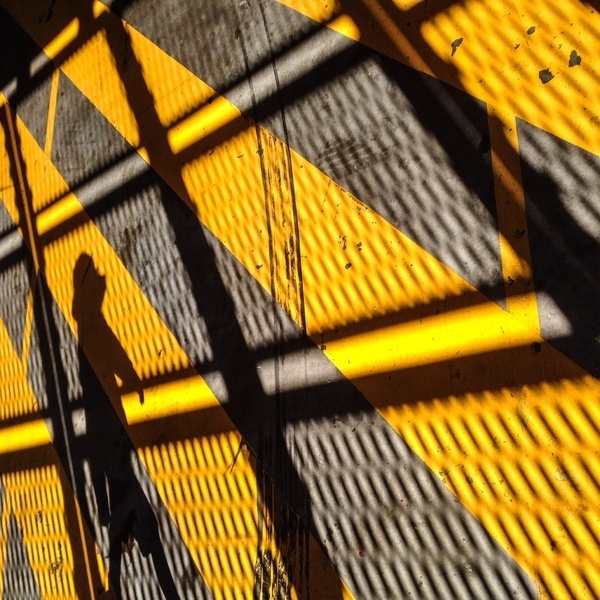 We hope that we have inspired you to get out there and take some exciting abstract shadow images! Remember sunlight is free… take advantage of it!